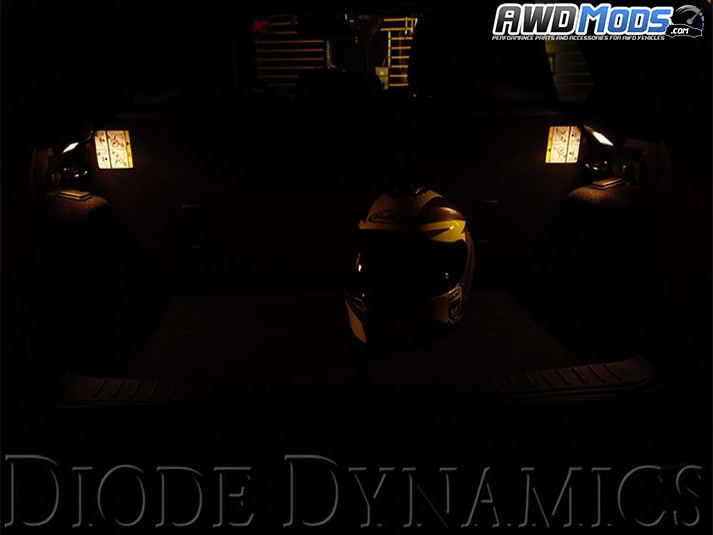 Diode Dynamics has developed direct replacement Trunk Light LEDs for the Ford Focus RS available in two different brightness levels along with many color outputs to choose from! 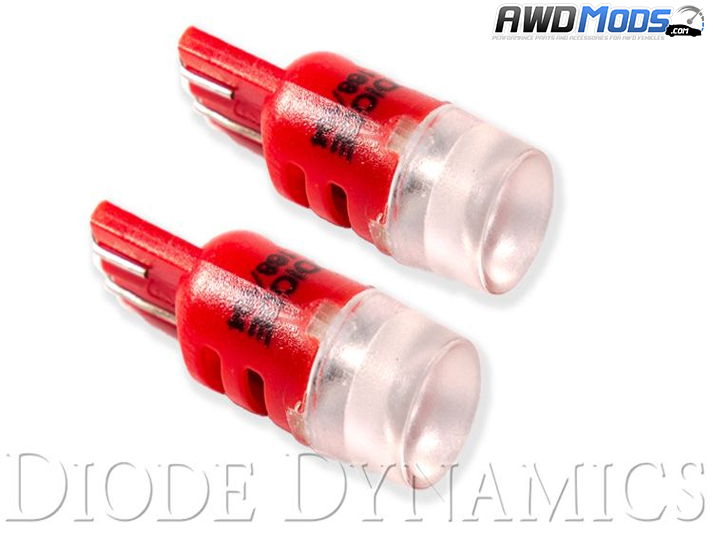 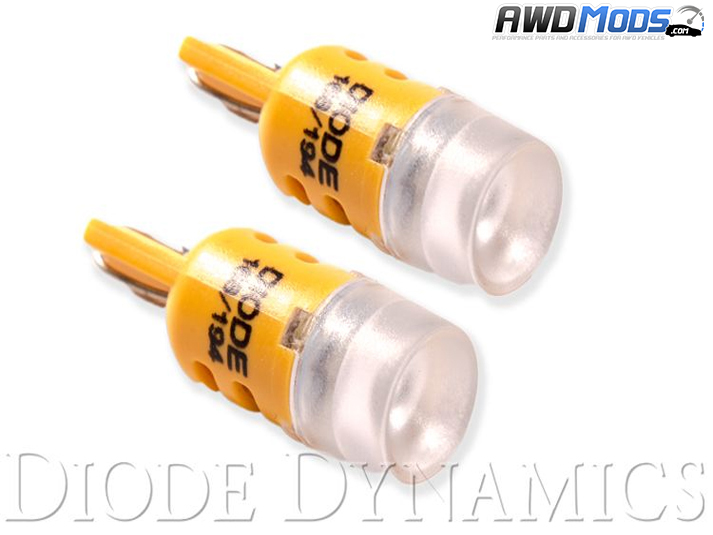 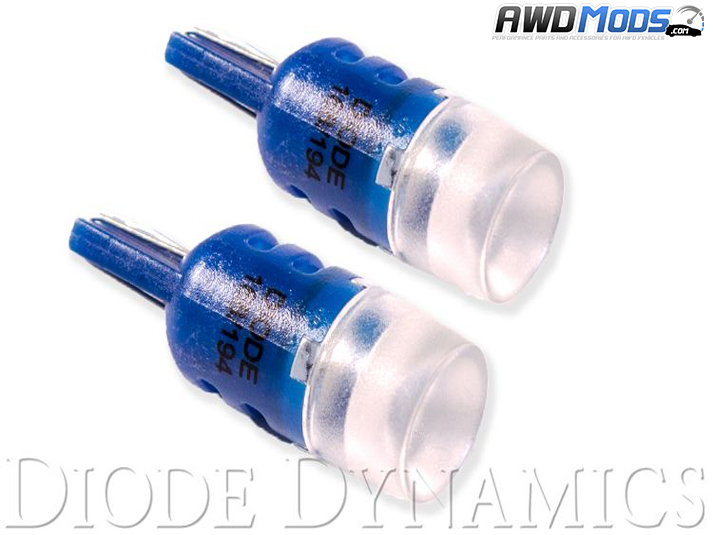 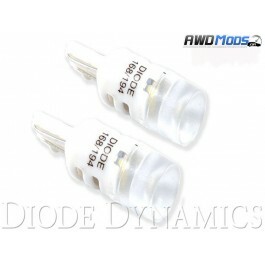 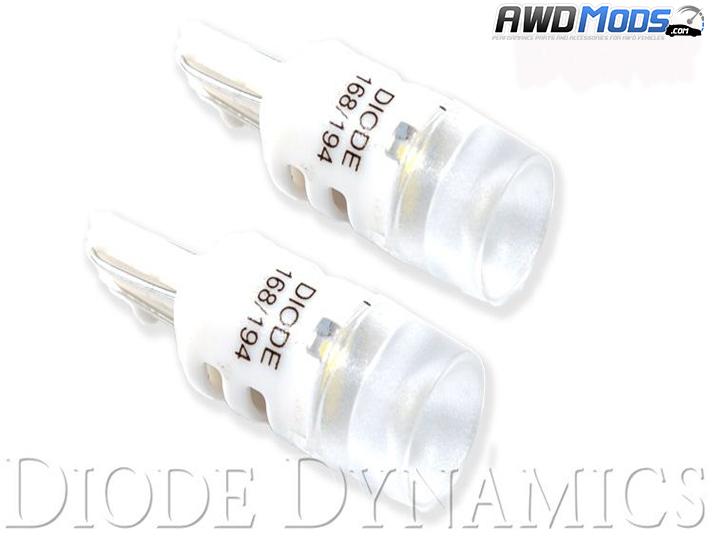 Designed specifically for the Ford Focus RS so these bulbs would be direct plug-n-play with no modification needed at all! 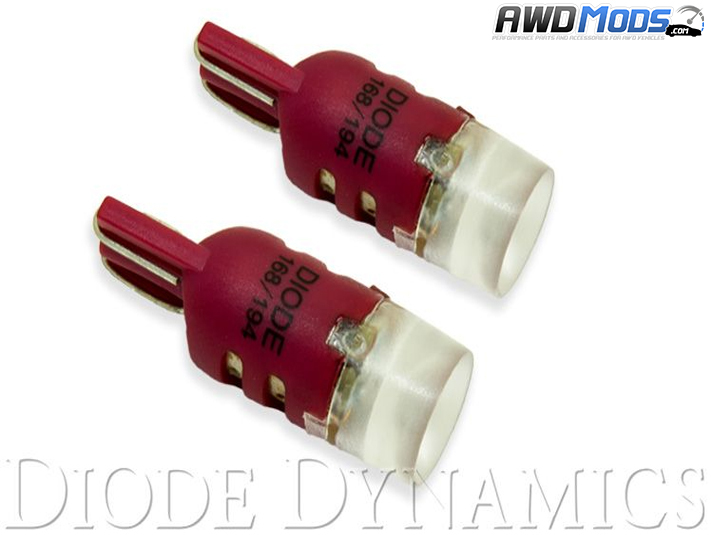 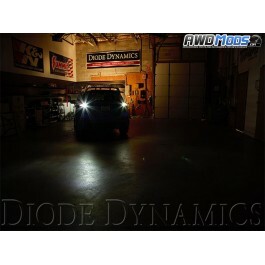 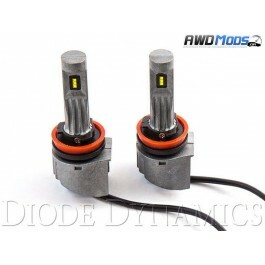 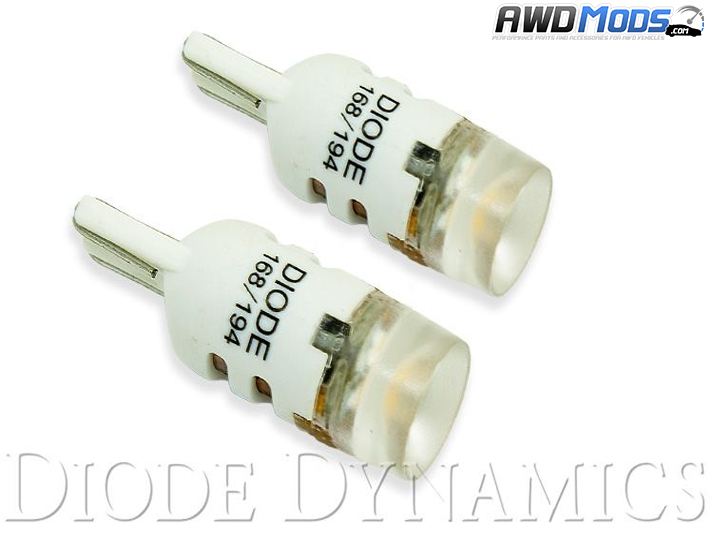 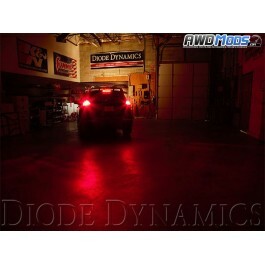 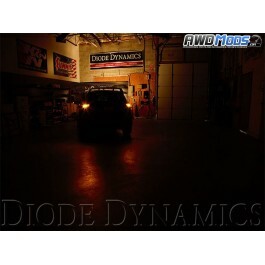 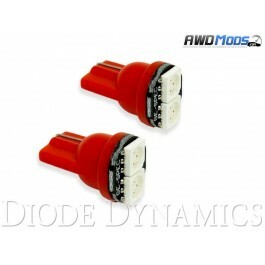 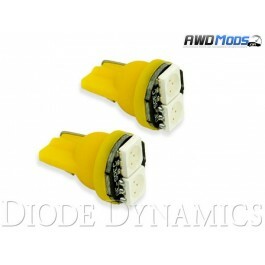 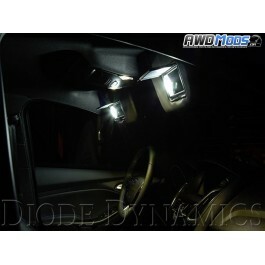 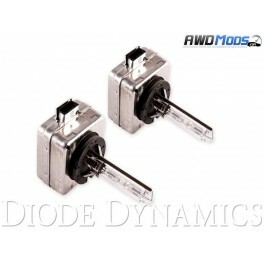 Made in the USA and backed by Diode Dynamics 3 year limited warranty! 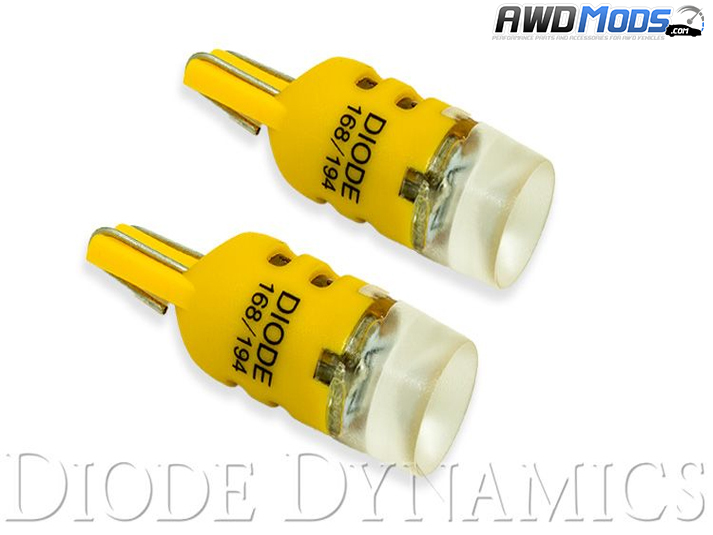 Thanks to being with with constant-current inductive circuitry, along with transient suppression, these bulbs will for many years with no failure or flickering!